Climate Fiction, or CliFi, is a growing field of literature that addresses climate change. These authors tell stories of everyday lives, imaginary worlds, altered futures and even scientific facts in ways that captivate our imagination. 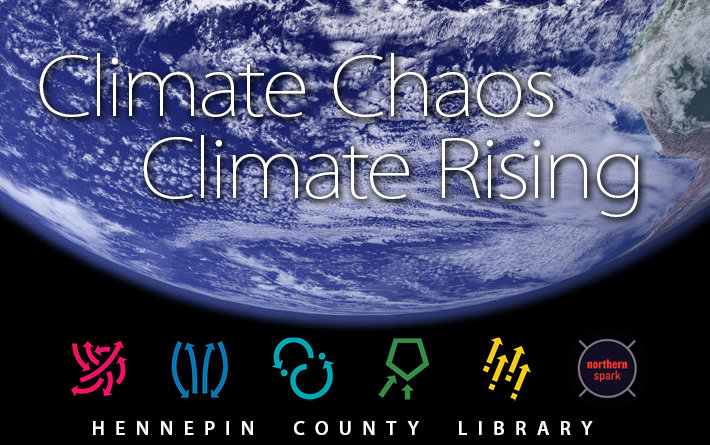 Check out these books from your Hennepin County Library branch and join in the conversation. All book club meetings are free and open to the public.